Except all I received in return were crickets. 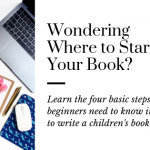 After doing my research these last four years, I’ve discovered (and now laugh at) those major publishing mistakes that told everyone I was a definite newbie. 1. My target reader wasn’t the market I was pitching to. My story was intended to be a picture book for 16 year olds. I know—what 16 year olds do YOU know that pickup picture books? Exactly. But I knew that adult picture books existed, so I pressed on. Except I targeted the wrong publishers for those books. I just mailed it to any publisher I could find that accepted picture books. Very wrong. Before you start writing your book (and especially before you send it to publishers) understand the target readers in the children’s market. I created an easy guide for you to understand here. 2. I sent along amateur dummy illustrations (because I thought I was going to be the illustrator). I can draw. This is true, but I don’t draw digitally. And I’m not a Children’s book illustrator. However, I thought I had to create the illustrations to get this book published—mostly because I thought publishers preferred this. Plus, I wouldn’t have to split the royalties later. **Note: Non-illustrating authors should simply include illustrator notes in the manuscript to explain visual parts of the story. 3. I used incorrect formatting on my manuscript. Honestly, I can’t remember what my manuscript looked like (Part of my brain censoring me from the embarrassment LOL). But I’m sure I sent some sort of typed story version with the dummy. This is an Example of how You should set up Your Manuscript! 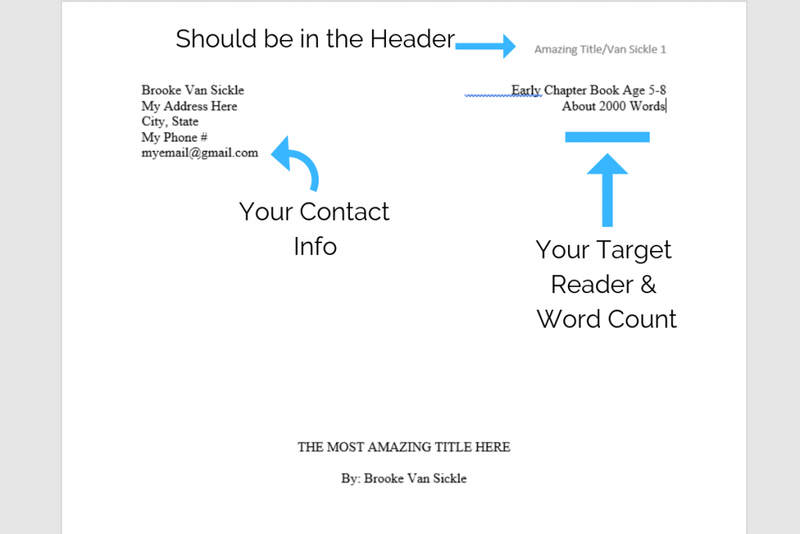 For a more in-depth look into formatting your manuscript, check out my article that breaks it down in detail for you! 4. I didn’t have anyone review my manuscript. To my horror now, I sent my manuscript to publishers without ANYONE’s opinion. No other writers read my story. Heck, I don’t even think I had my mom read it. Meaning no one, especially another children’s author or professional, proofed my work. You need to at least have your critique group review your manuscript. The critiquers will look for more than grammar and spelling. 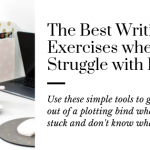 They will look at word choice, how your plot is developed, if the story is viable, places to tighten your sentences, etc. And they will give you an idea if it’s ready to be sent. **Note: A great place to meet a critique group is at conferences or a writer’s group. Check your library events page to see if any local writer’s get together. Or join SCBWI to connect with your region. 5. I thought my manuscript would sell immediately. This is probably my biggest rookie mistake. 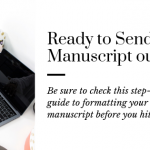 Because even if I had done all of these other things perfectly, it STILL could take my manuscript a lot of submissions and months of waiting before it actually sells. Every author gets rejected. In fact, even after authors publish a book, they get rejected. This is a very subjective industry and you need to be patient and believe in your manuscript. Only through persistence and continual submissions (after sufficient research into an agent or publishing house) will you be able to sell your book. 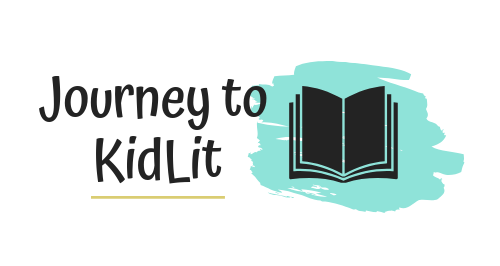 In the four years it’s been since I submitted that manuscript, I can proudly say that I have learned a TON more about the publishing industry and what it actually takes to publish a children’s book. Remember to target the perfect reader, format your manuscript correctly, and to have someone review your work before you hit send. This doesn’t mean that all of my submissions or manuscripts are perfect—and neither will yours be right away—but I have a better chance at getting them seen and taken seriously by an agent or editor through correcting these five major publishing mistakes. Avoid these 5 major publishing mistakes and you’ll be golden!